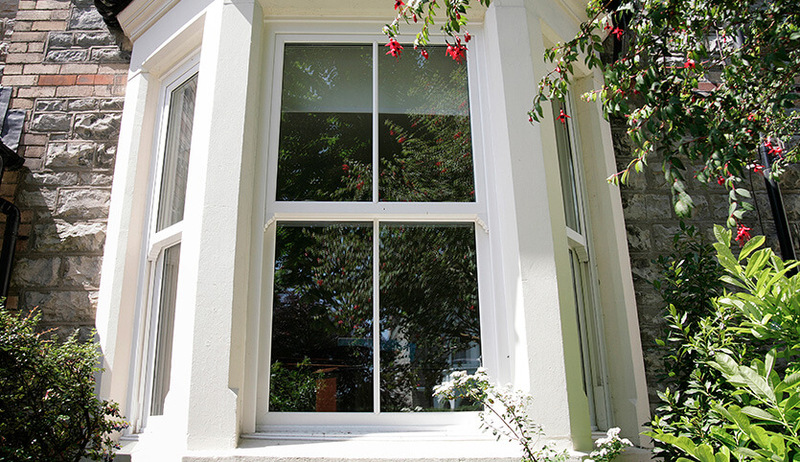 Allowing you to control air flow throughout your home, sliding sash windows offer an attractive and stylish option. Based on an authentic Victorian design, they have the classic charm that will suit any home, whether traditional or modern. 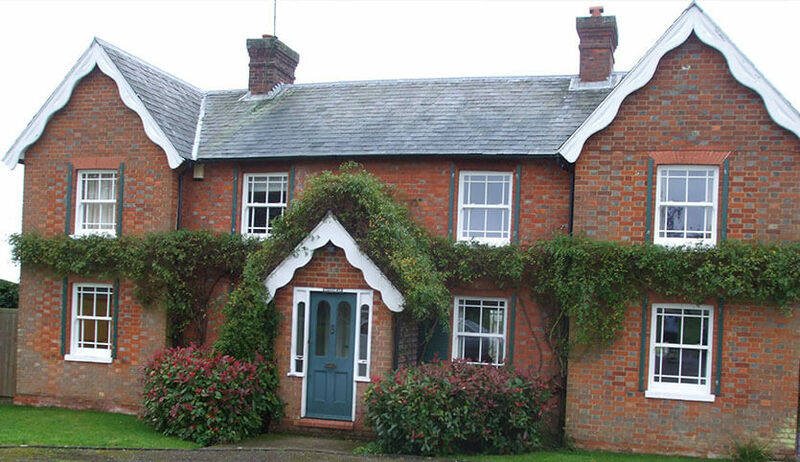 In the past, homeowners have had to choose between replacing their old sash windows and clashing with the style of their period home or coping with draughts and the hassle of constant maintenance. Our Heritage vertical sliding sash double glazing range solve all of these problems for you. 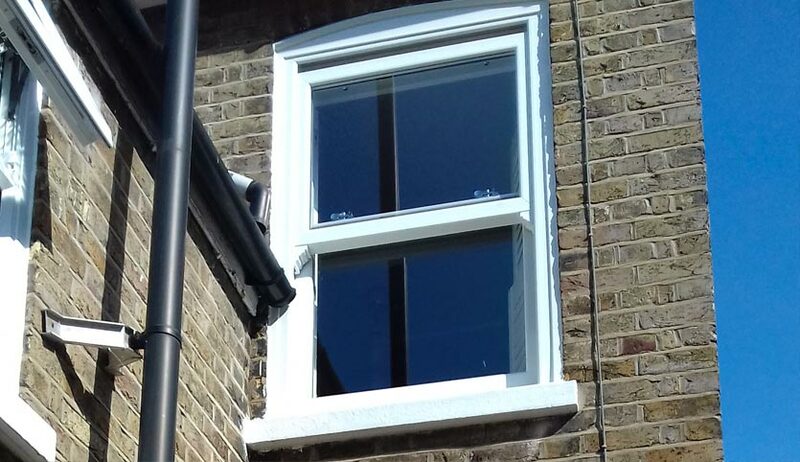 Sliding sash windows were a common site in Georgian and Victorian homes and consist of a movable pane which allows you to control ventilation in your home. Available in both uPVC and timber, our sliding sash windows allow you to retain the original character of your home while improving its efficiency and comfort. They offer effortless operation with the use of tensioned balances; either sash can also be tilted inwards to allow for easier cleaning. Spring balances are concealed within the framework for easy adjustment and eliminating the need for cords. With traditional features such as an oval shaped frame and classic sash horns, the authenticity is retained giving you a beautiful window that will complement your home. 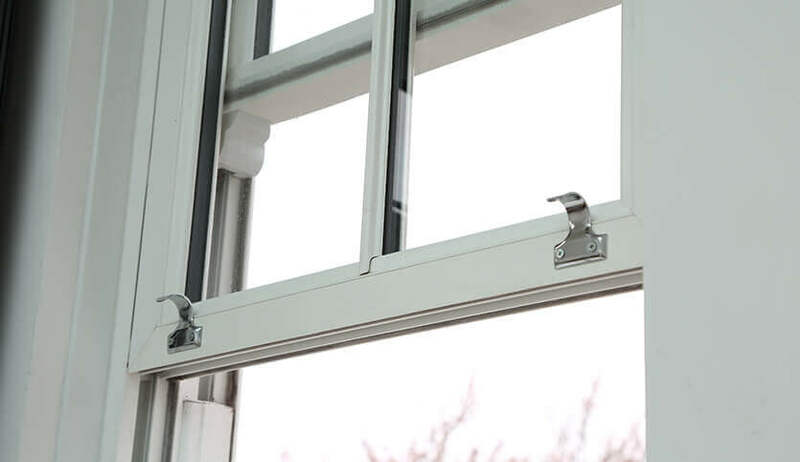 Safety latches allow each sash to tilt inwards for easy cleaning form the safety and comfort of your home. This also prevents children operating the windows and they offer superb security against possible intruders. Old and poorly maintained windows can find you wasting precious pounds on increasing heating bills as draughts and cold spots develop. With our efficient windows and double glazing, heat is kept inside the home while the elements are kept out. Your home is kept at a comfortable temperature all year round with the effective thermal insulation in the winter and ability to let cool air in during the warmer months. 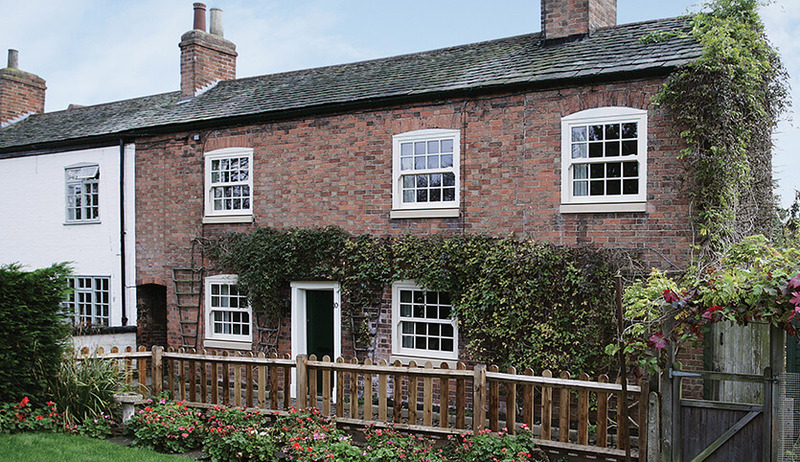 Our authentic sliding sash windows are available in uPVC or timber to recreate beautiful windows of years gone by. Our finishes consist of popular wood effect finishes available in white, white woodgrain, cream woodgrain, light oak, Irish oak and rosewood. Our ‘Kolor Bond’ system allows us to create or match any colour that you desire, allowing you to get the exact windows you envisaged. Available with double glazing, when paired with the qualities of UPVC or timber, these windows provide a safe, warm and secure home. We allow you to fully customise your windows to your personal style, which is why we offer a variety of glass and Georgian bar options to add that finish authentic touch.